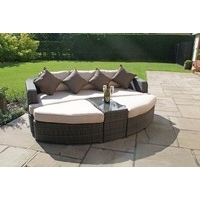 Are you looking to create the ultimate luxurious and relaxing environment for your garden? 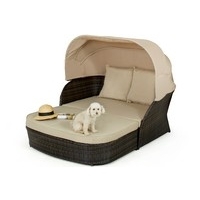 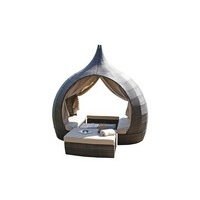 If you are, then our selection of Maze Rattan Daybeds and Maze Rattan Sun Loungers will prove to be the perfect solution. 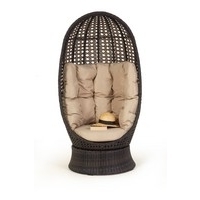 They look great in any outdoor setting and if you have the space, it’s a must-have. 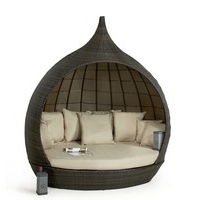 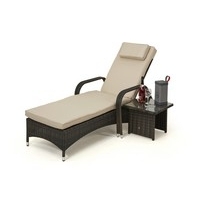 This outdoor rattan furniture will be a striking addition to your garden while creating a haven of peace and serenity. 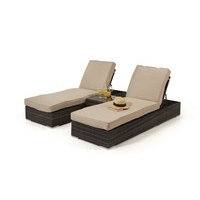 Our Maze Rattan Daybeds and Maze Rattan Sun Loungers are made perfectly to match any outdoor space and helps you add a touch of luxury, elegance and uniqueness while spending a relaxing time outdoors.